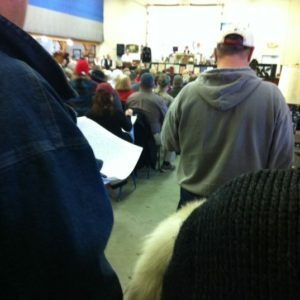 Enjoy a local Vermont antique auction run by the state's best auction company, Degre Auctions. Located just 20 minutes from the Phineas Swann, you can inspect and bid on a variety of antique items, including furniture, firearms, photographs, books and more. More information here.